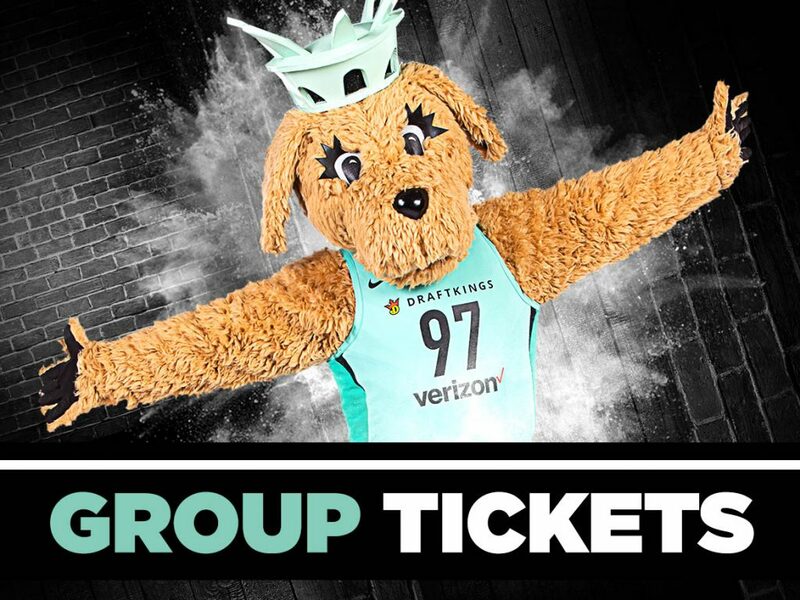 Single game tickets for the 2019 New York Liberty season at Westchester County Center are on sale now! 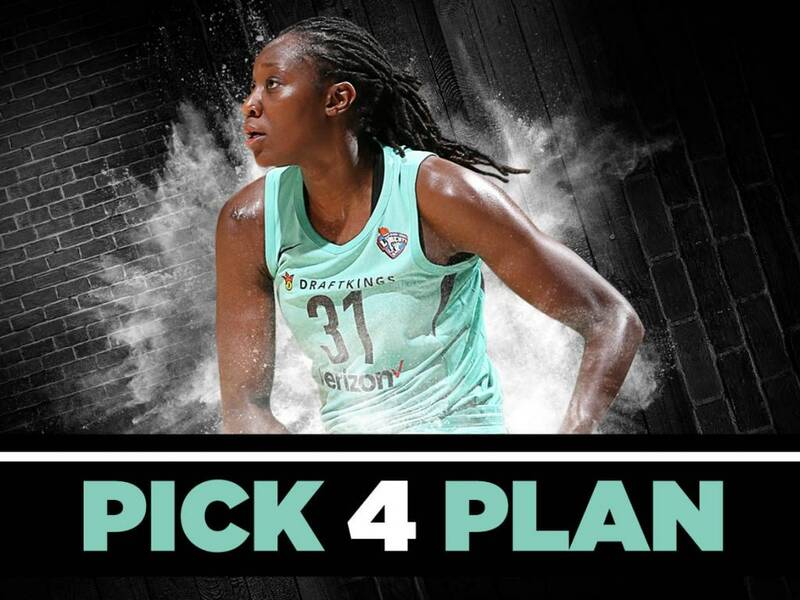 Show your support for these athletes and join us for a summer of incredible performances, awesome theme nights, and above all, world class basketball. Experiencing the Liberty is always more fun with friends! Learn more about our special group offerings and fan experiences. 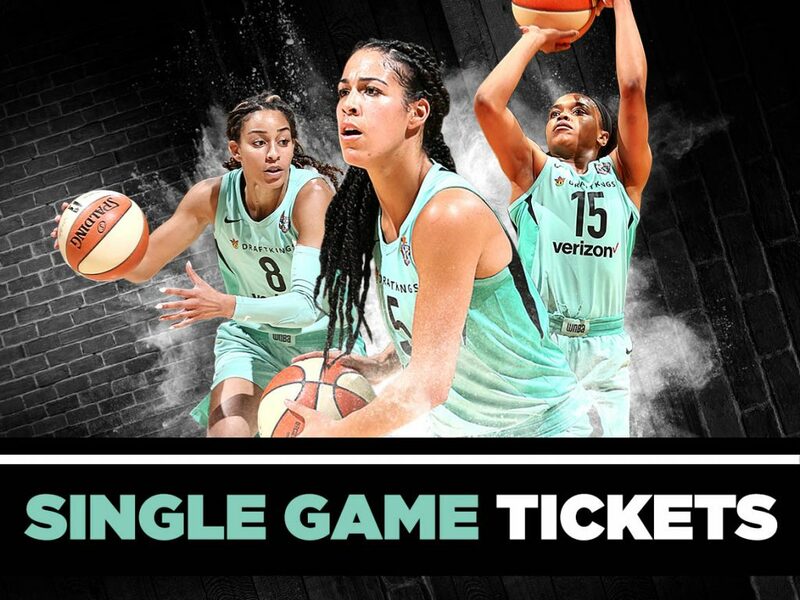 Select seats to a minimum of four (4) regular season home games at Westchester County Center and experience a savings from single-game prices while also getting priority for 2019 WNBA Playoffs tickets. 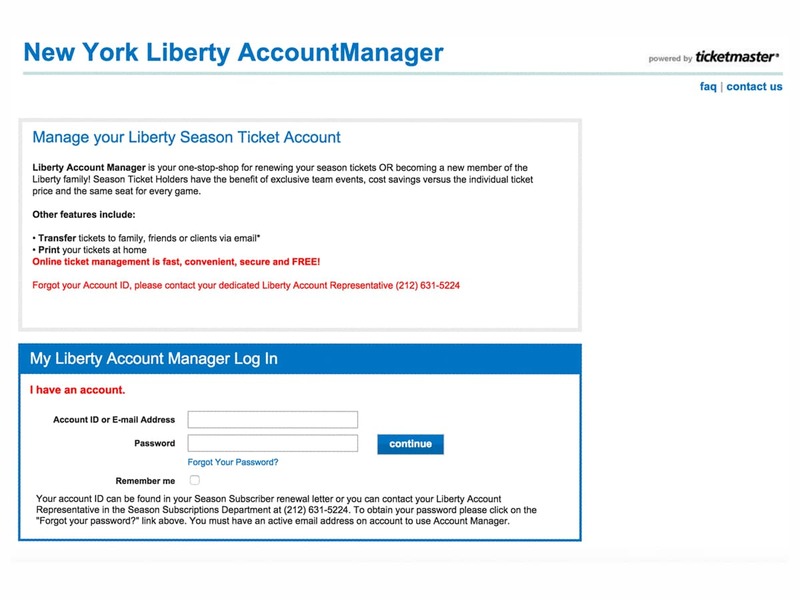 Login to Ticketmaster to manage your New York Liberty Season Ticket Holder account.